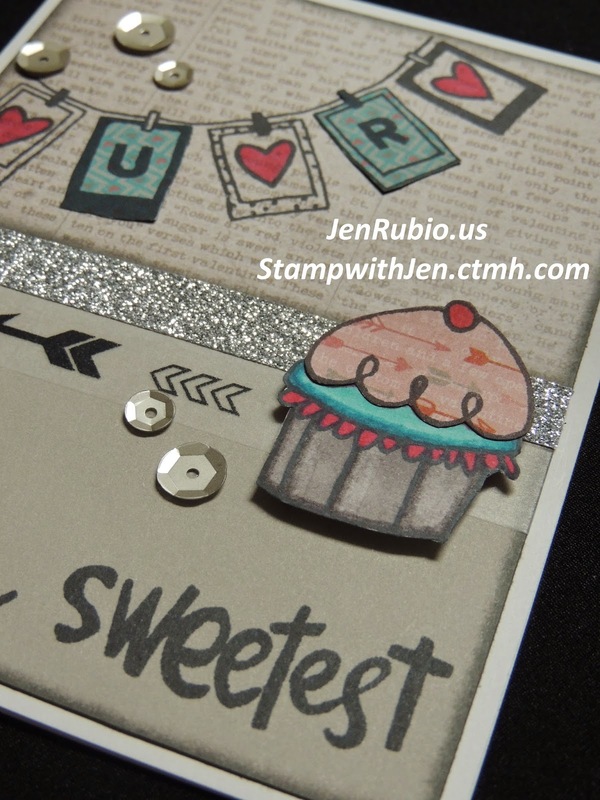 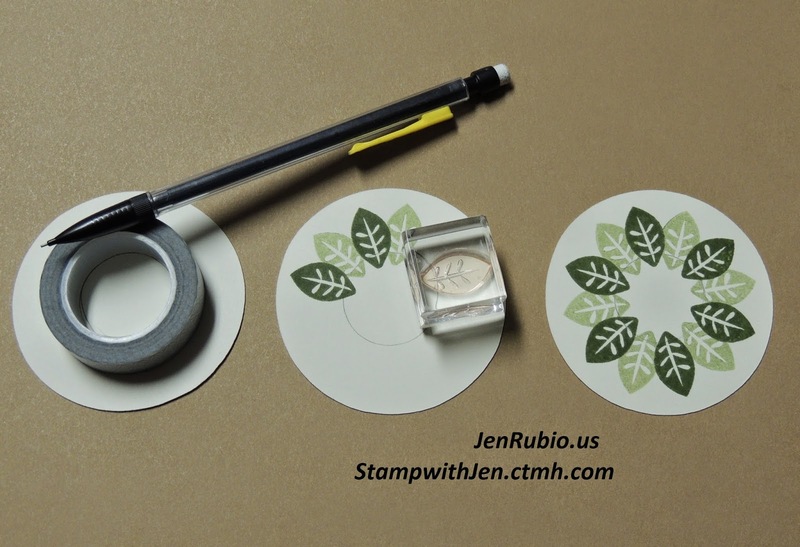 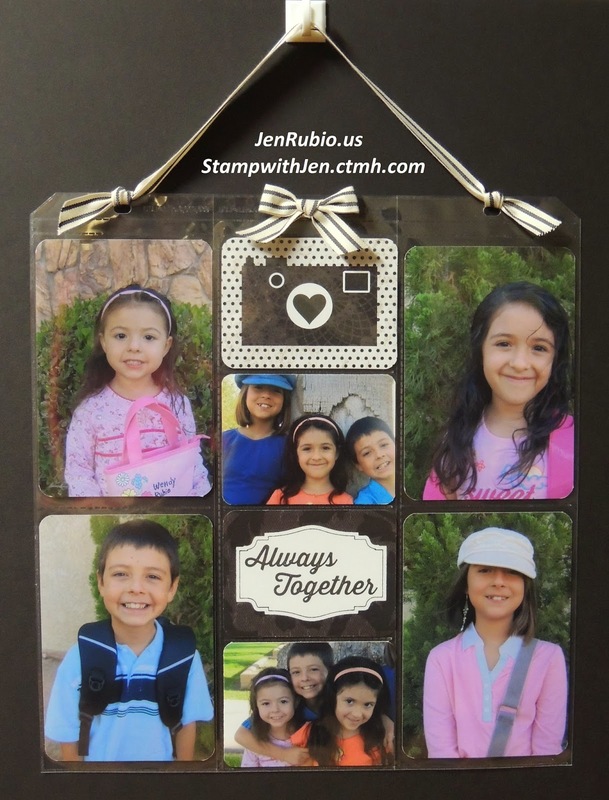 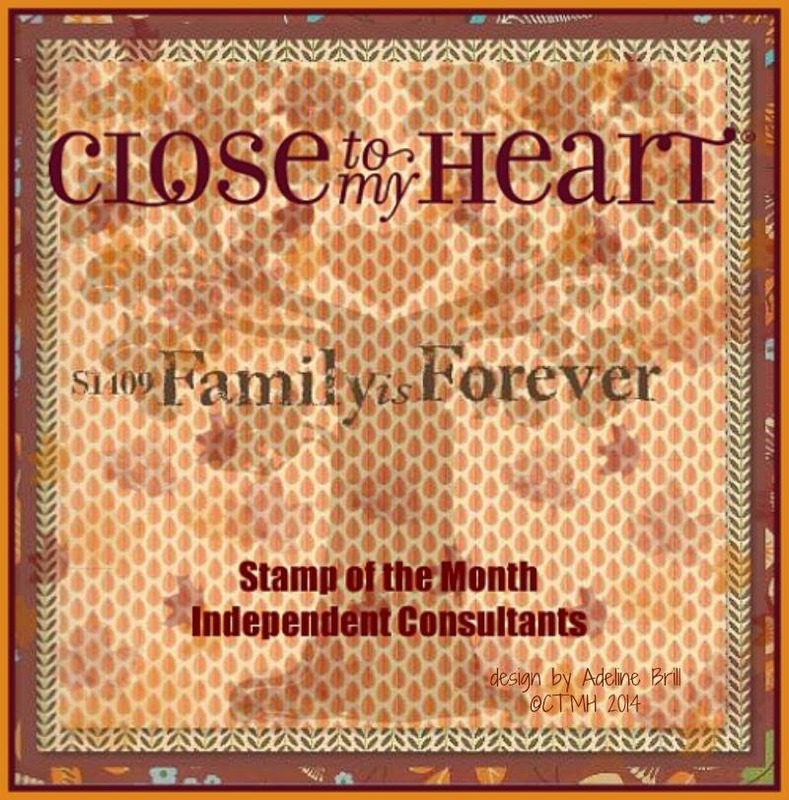 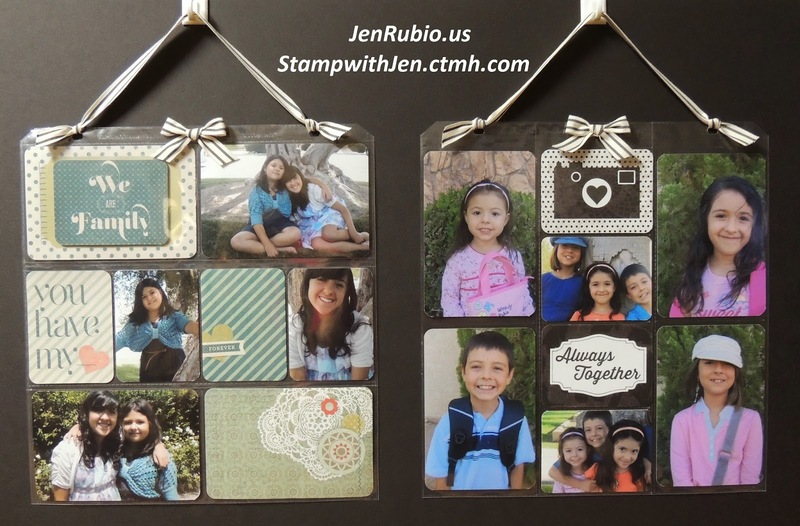 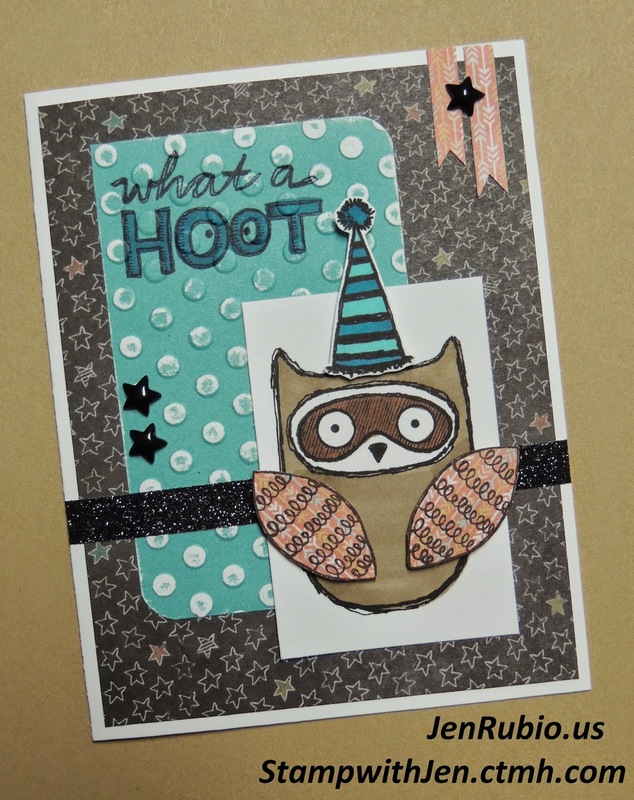 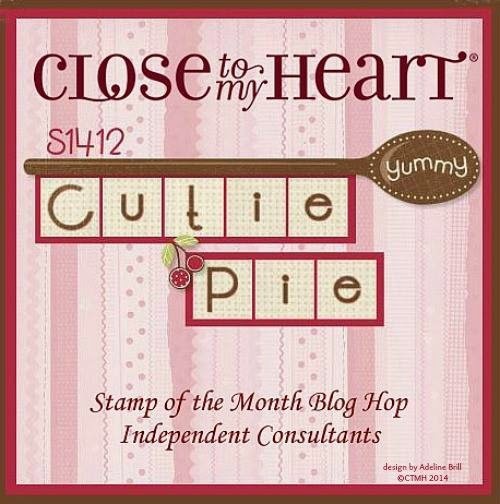 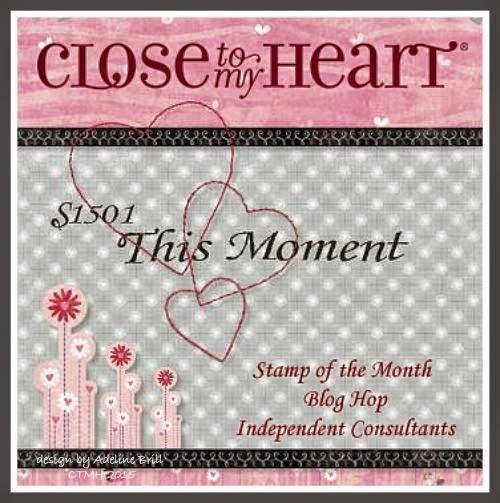 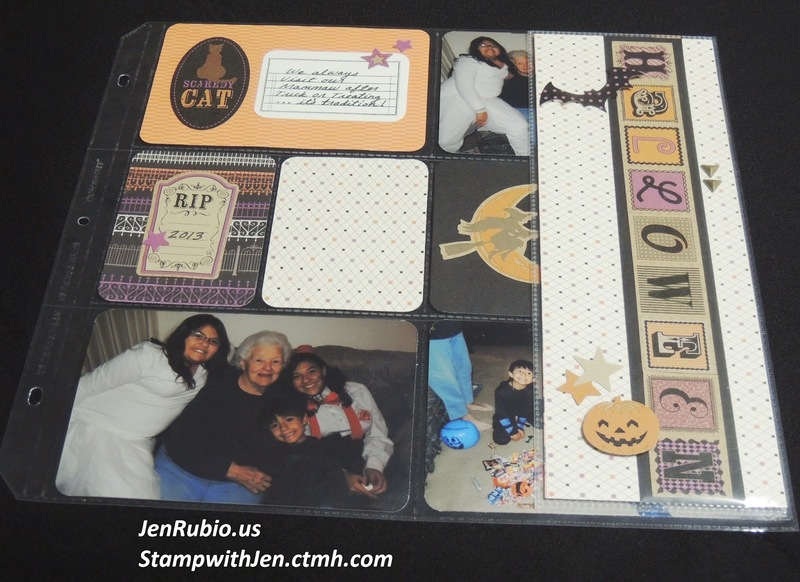 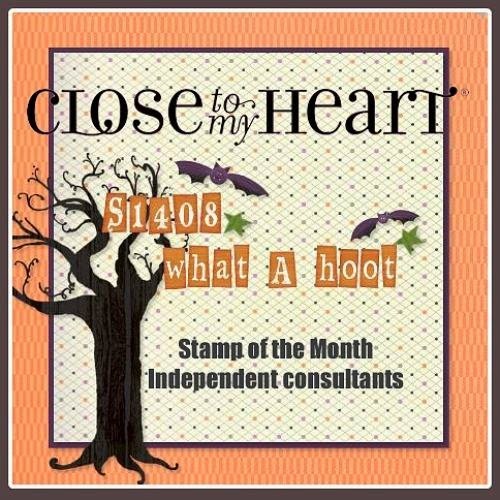 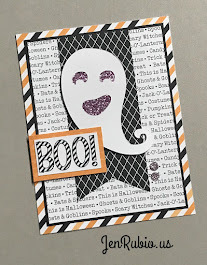 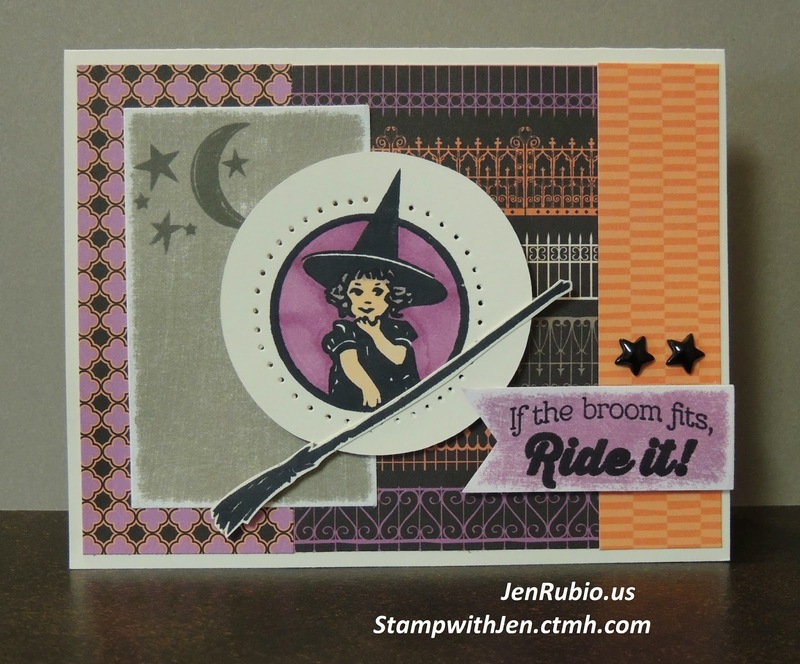 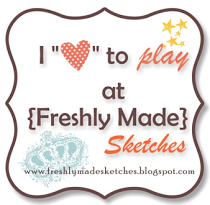 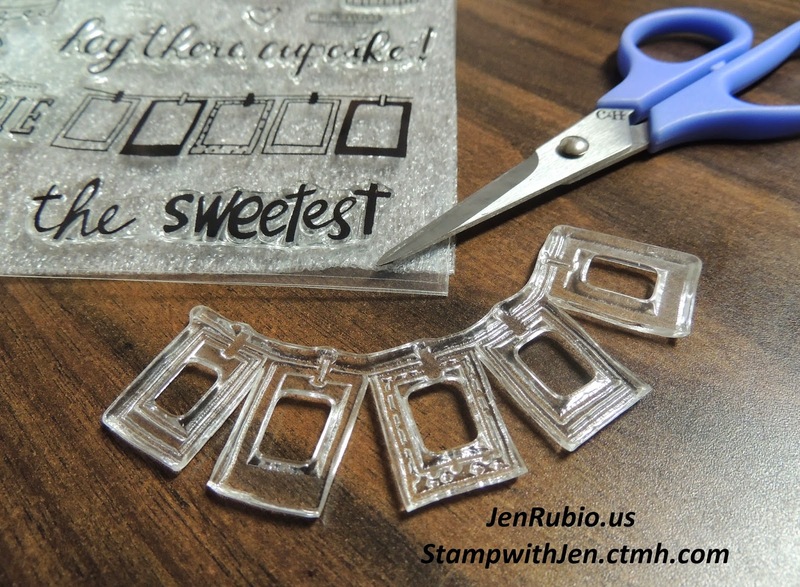 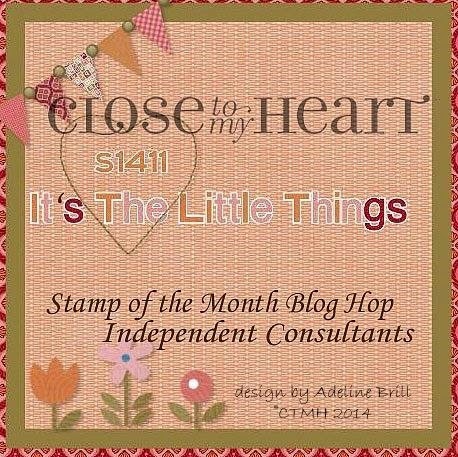 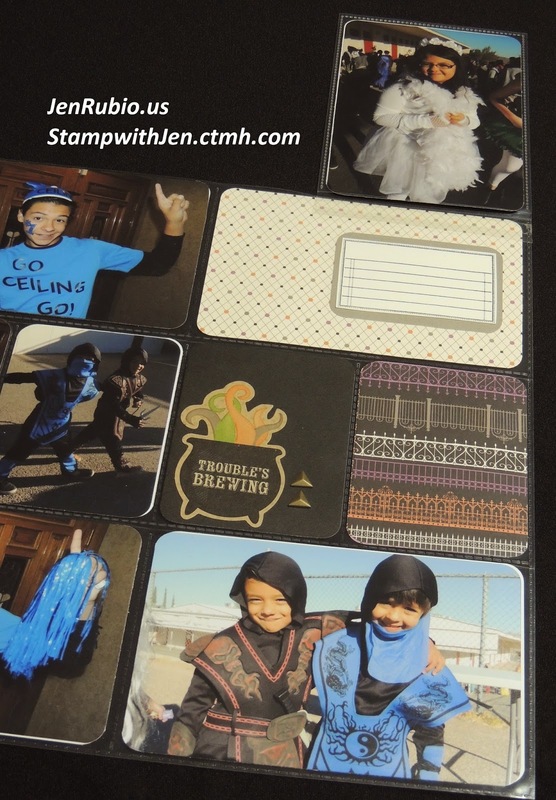 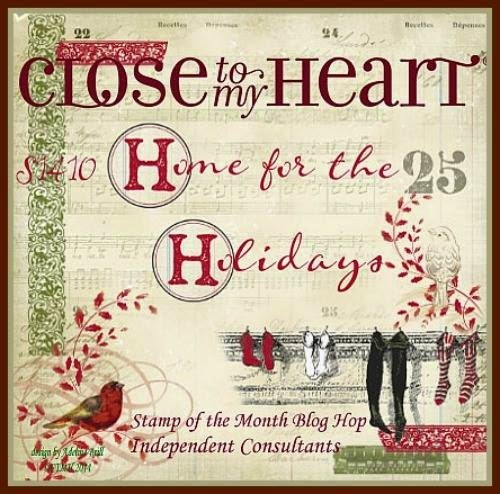 August Stamp of the Month Blog Hop!! 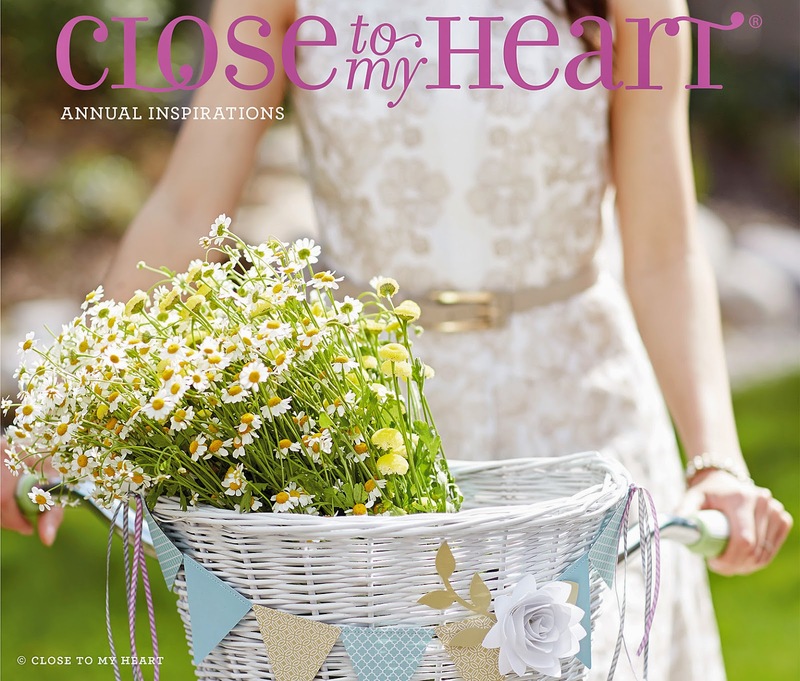 shown on page of 176 of the new Annual Inspirations Catalog. 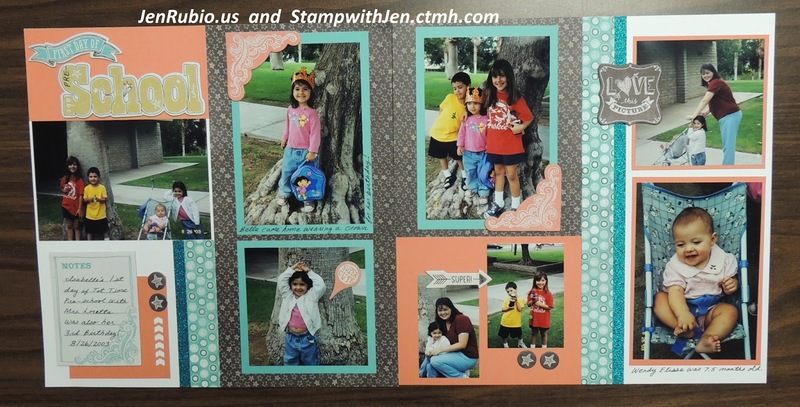 NEW ShinHan Twin Touch Markers (Clay, Mahogany, Golden Yellow, and Marigold). 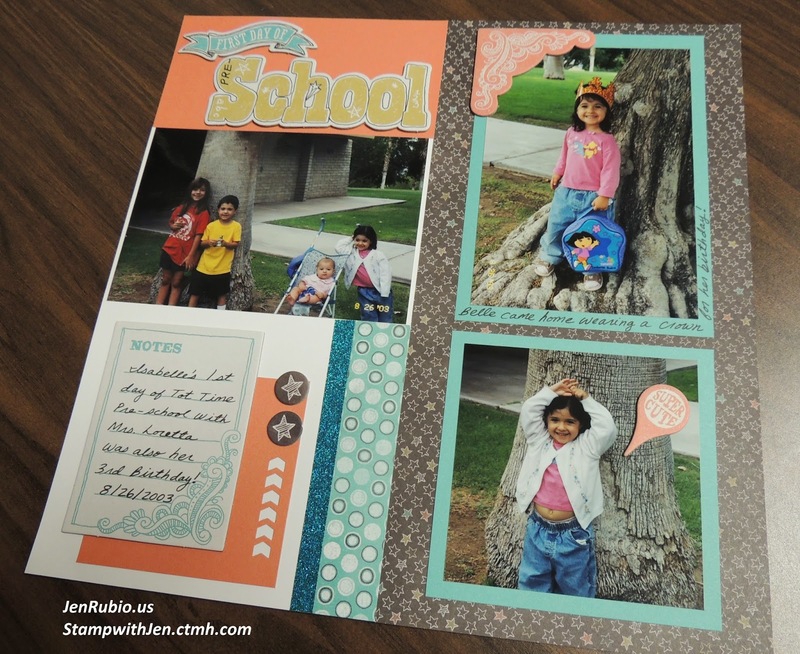 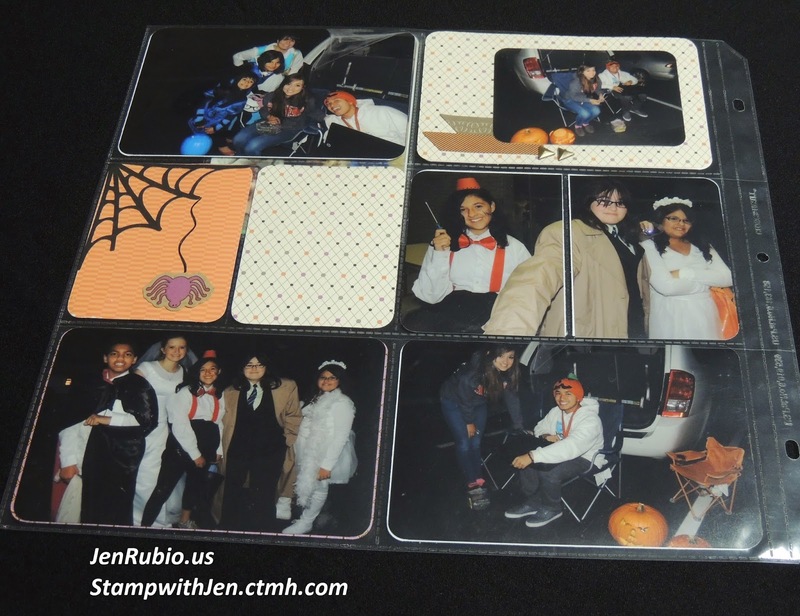 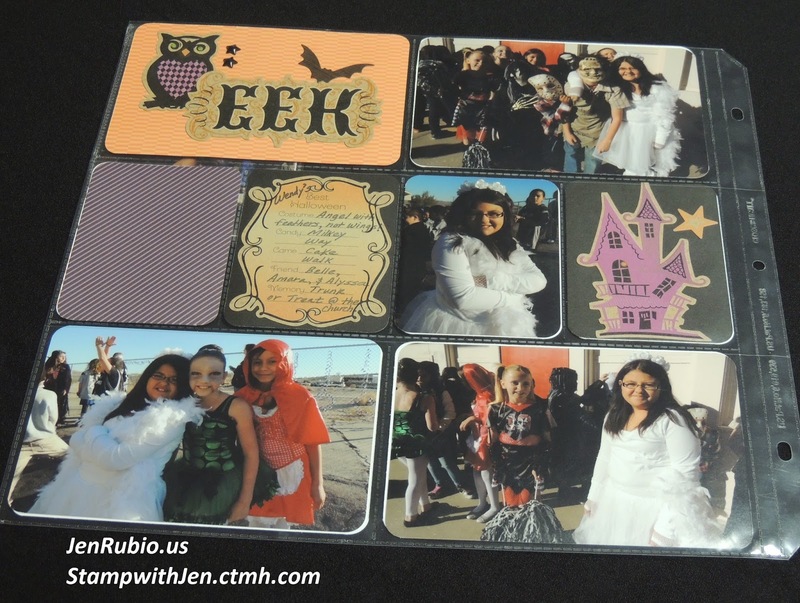 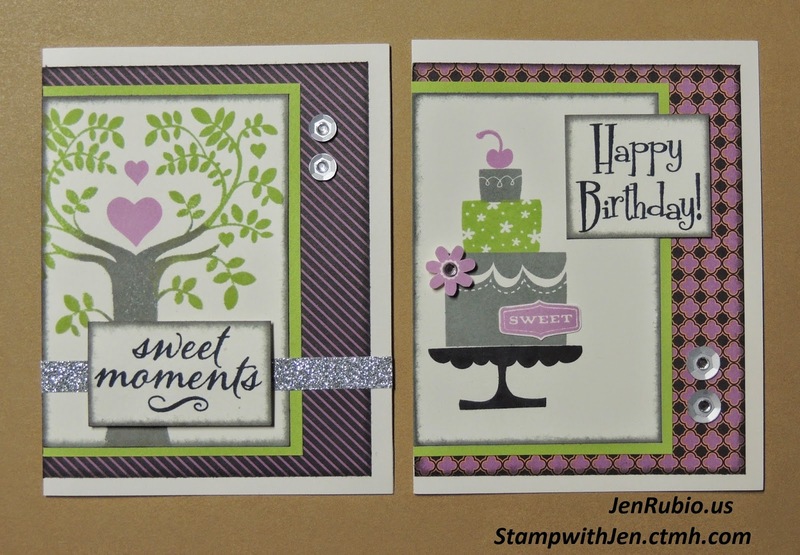 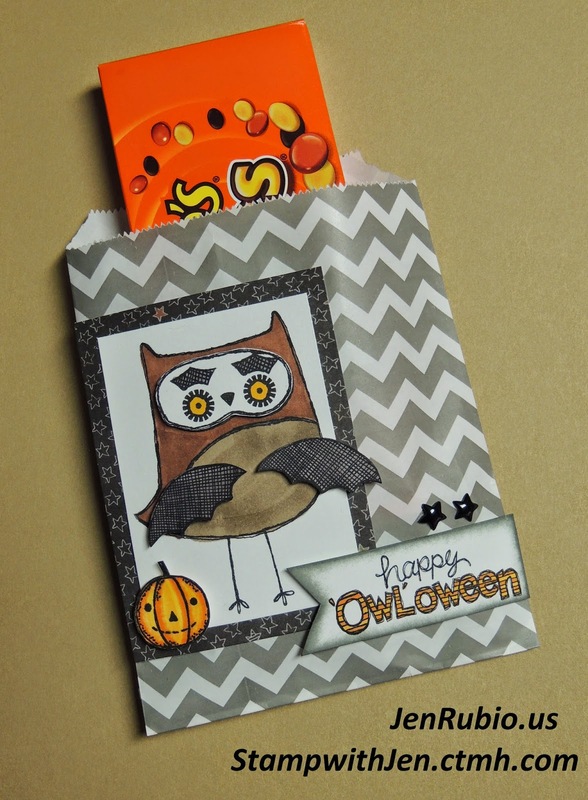 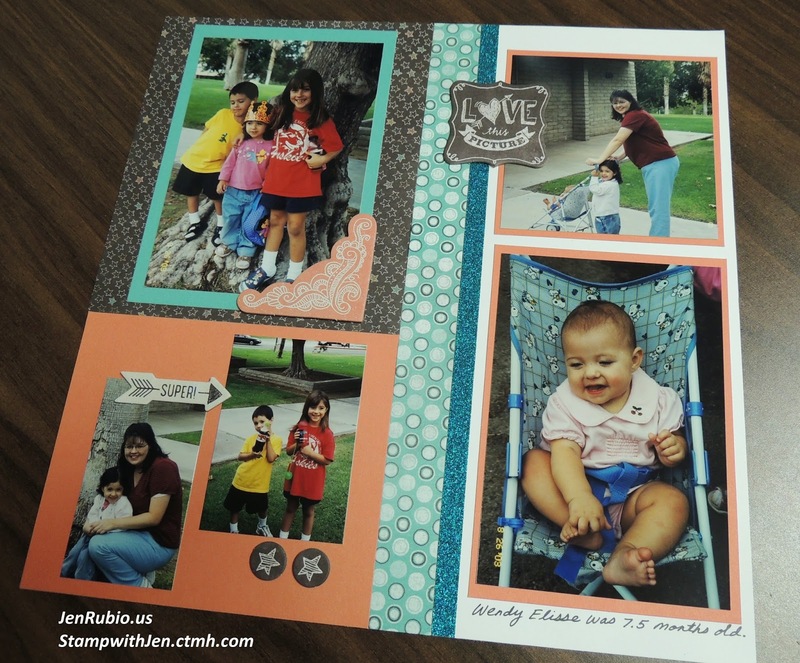 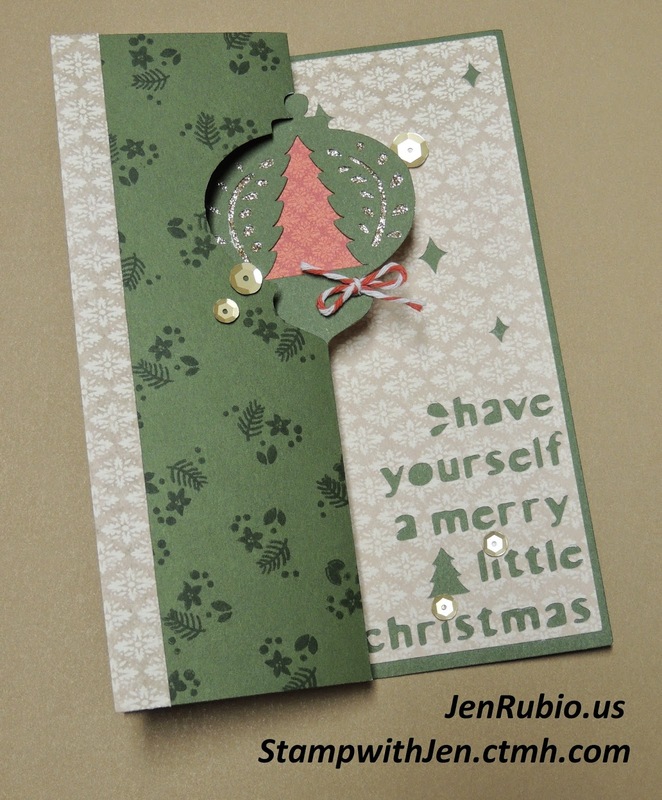 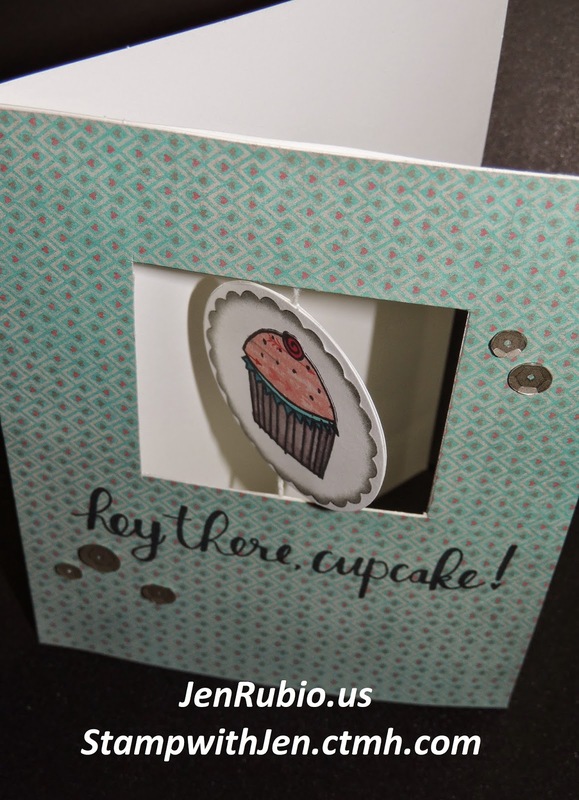 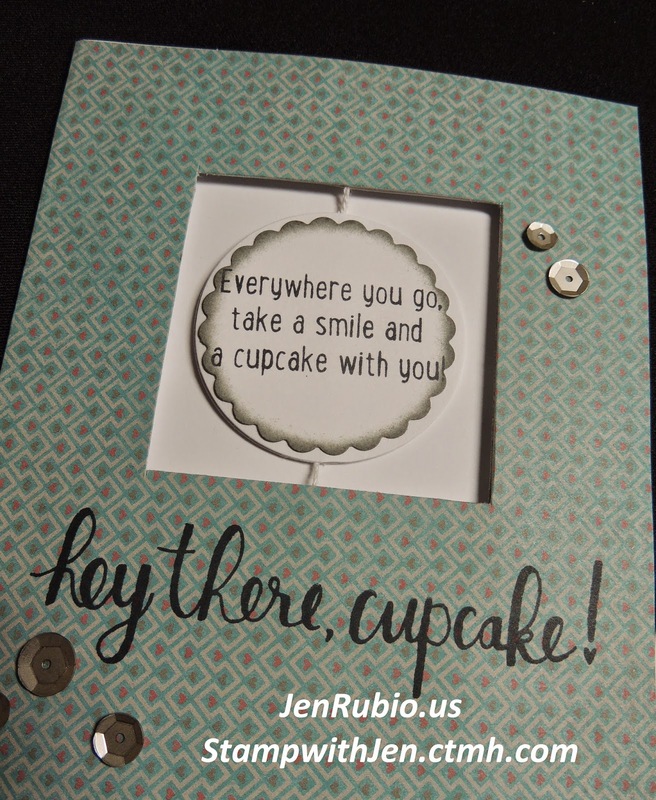 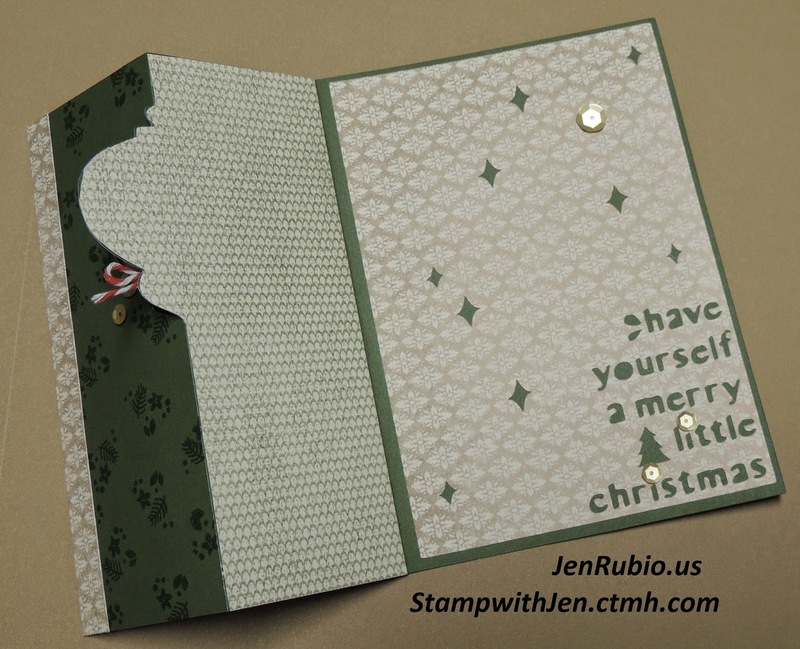 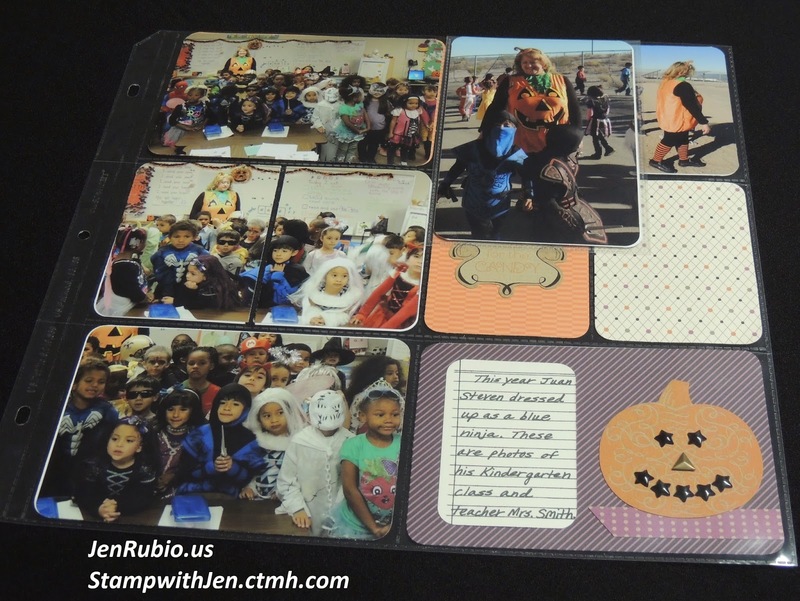 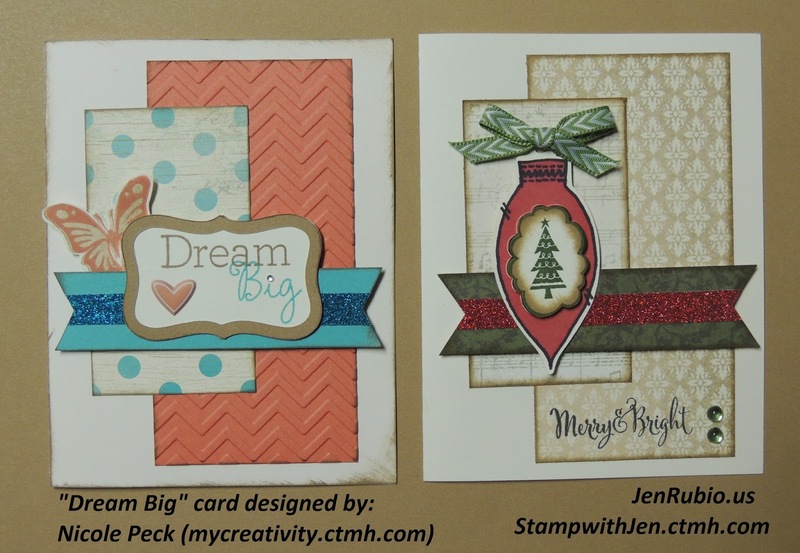 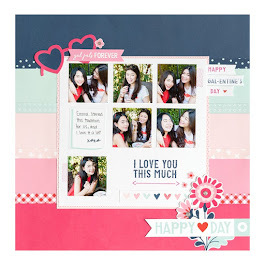 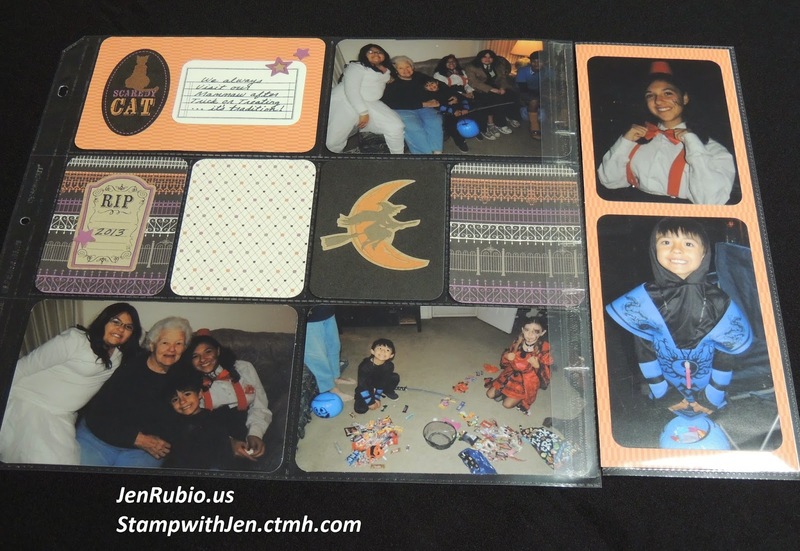 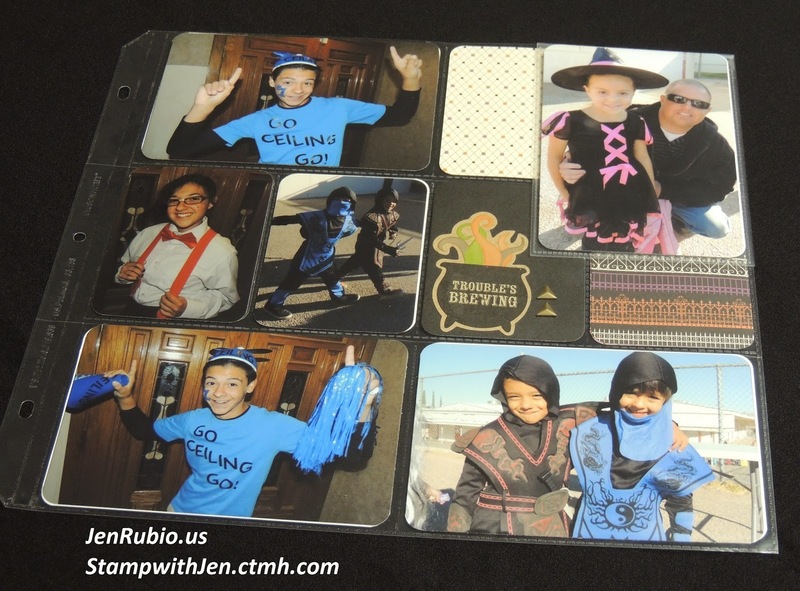 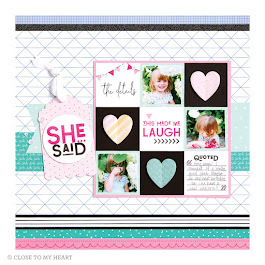 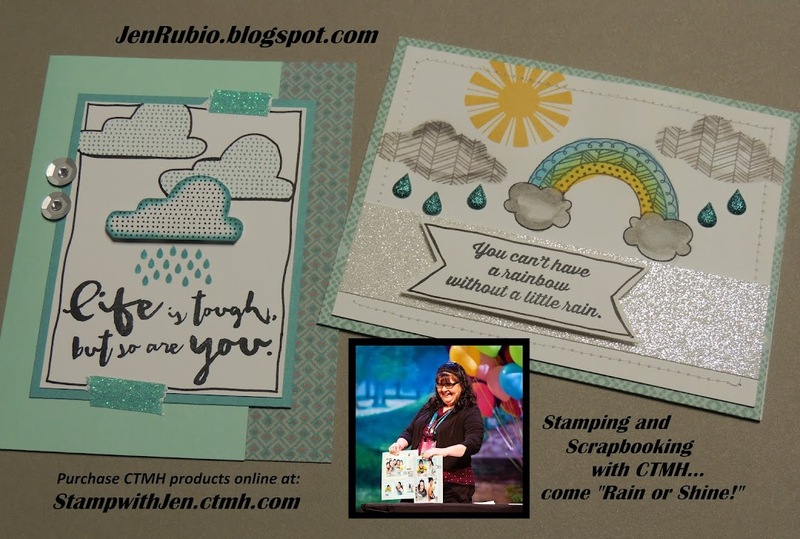 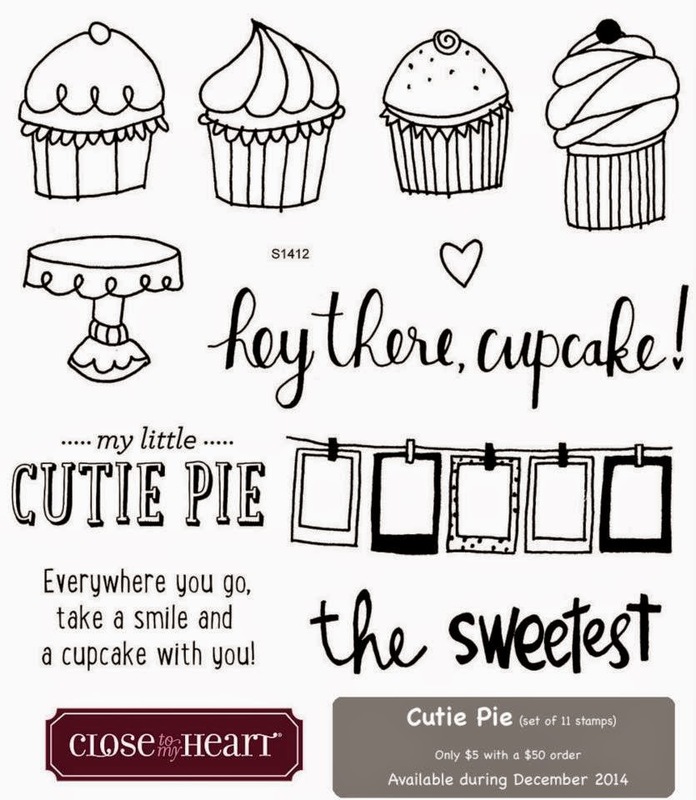 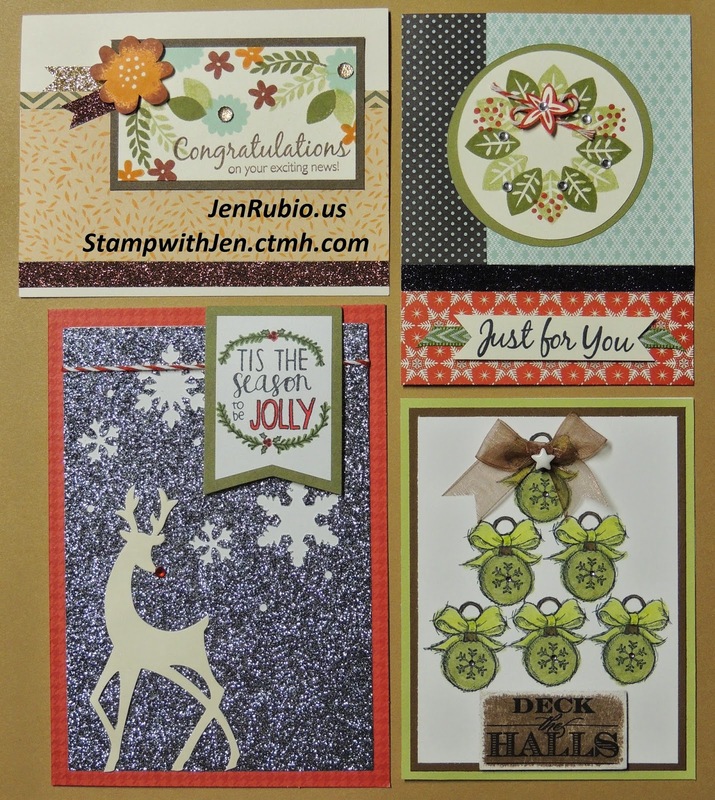 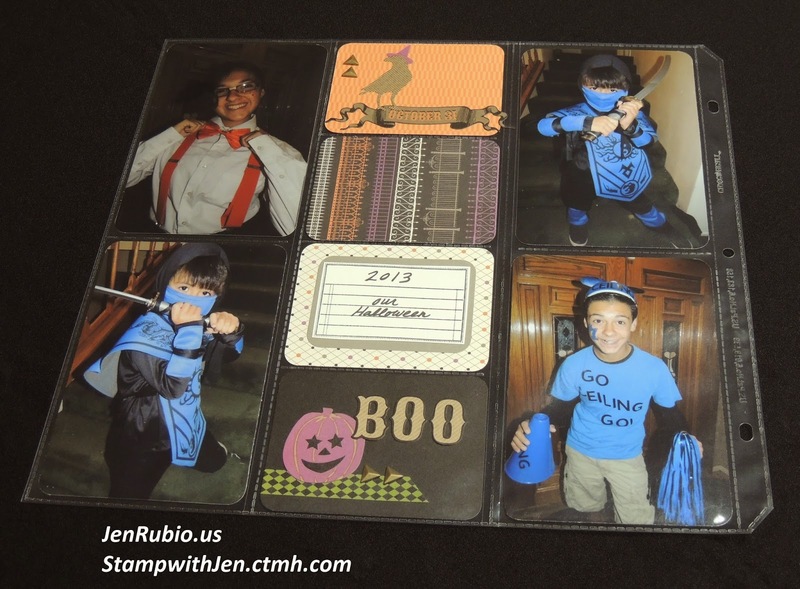 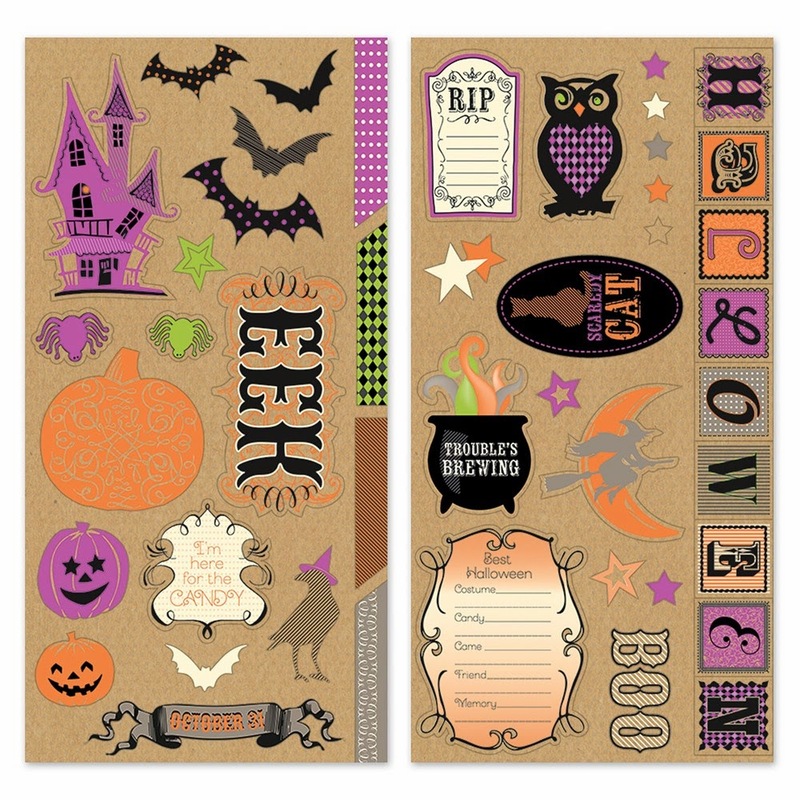 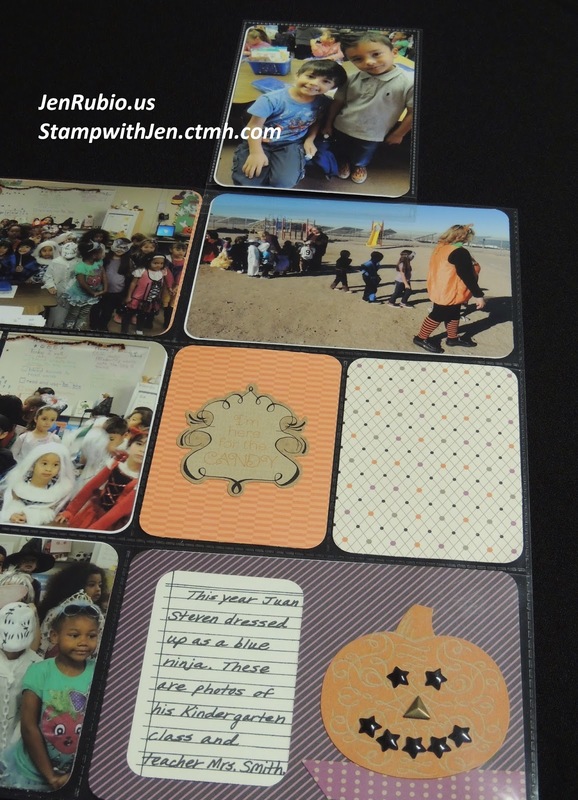 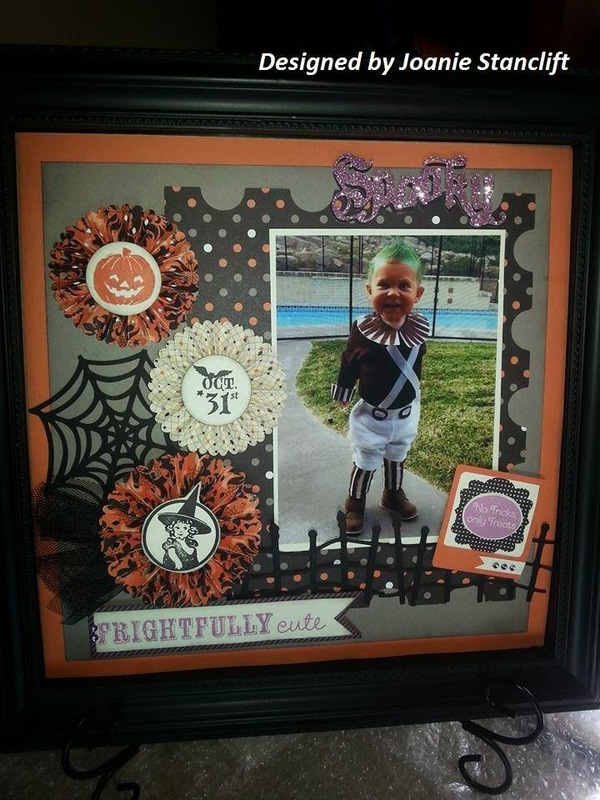 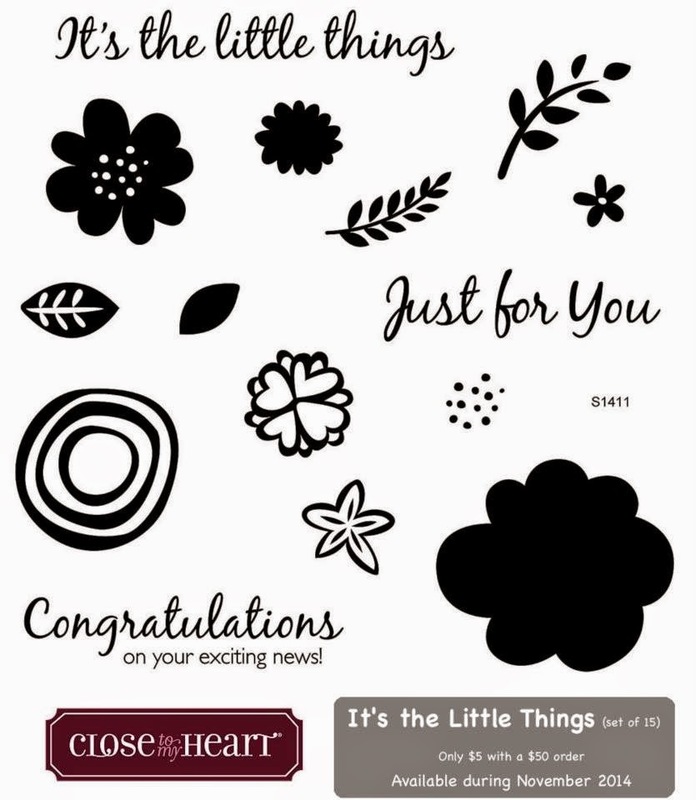 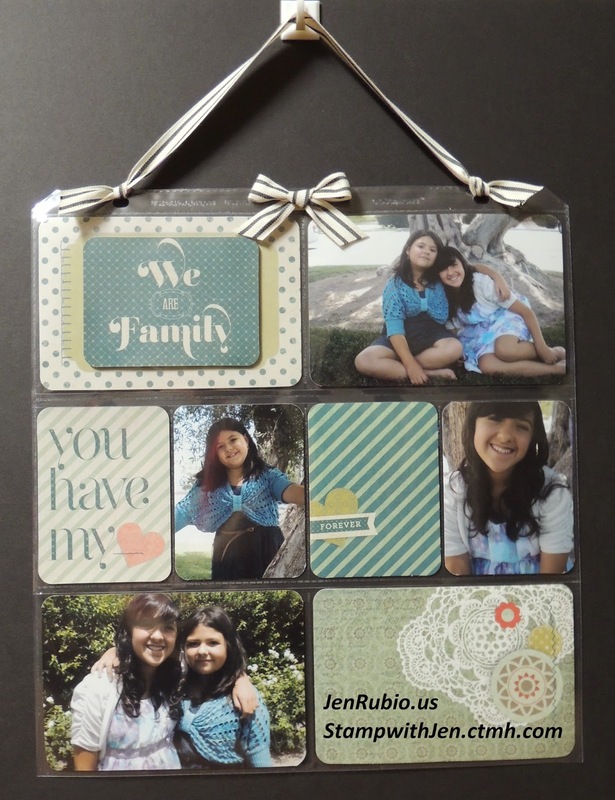 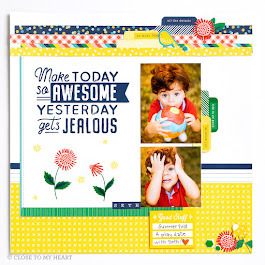 Next, is a standard size card (above) featuring the New CHALK IT UP paper pack (X7184B). 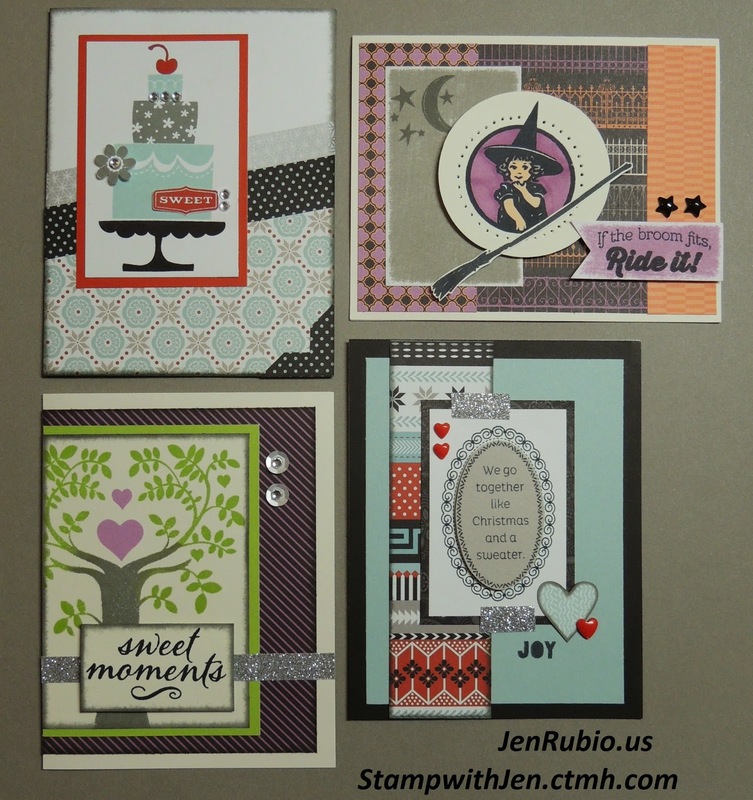 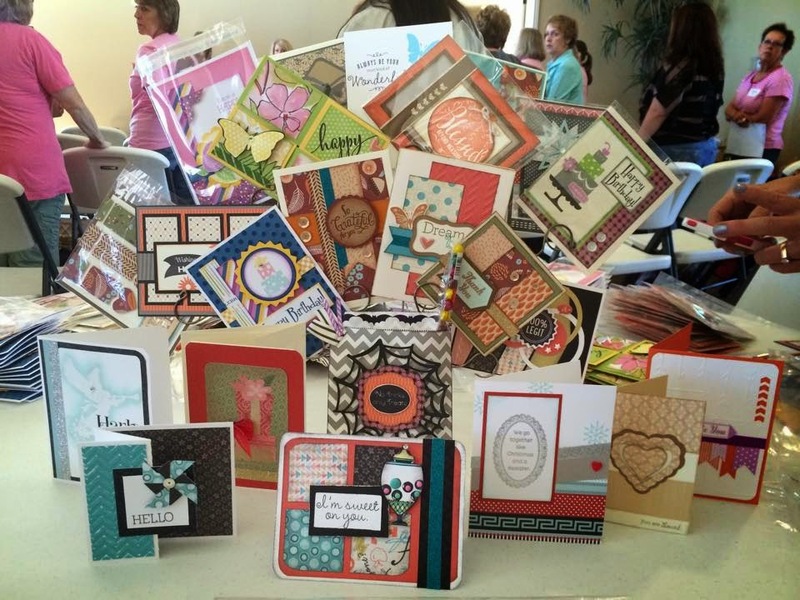 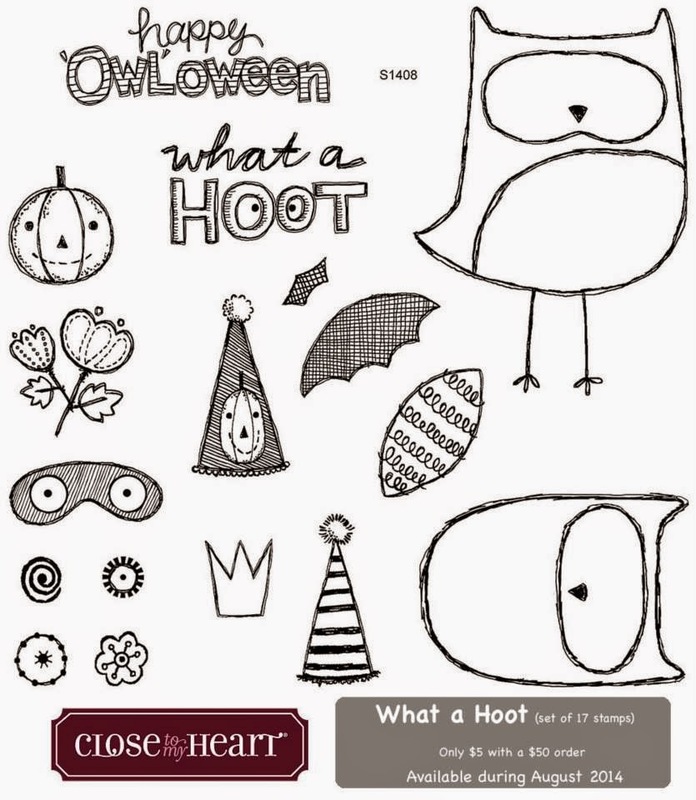 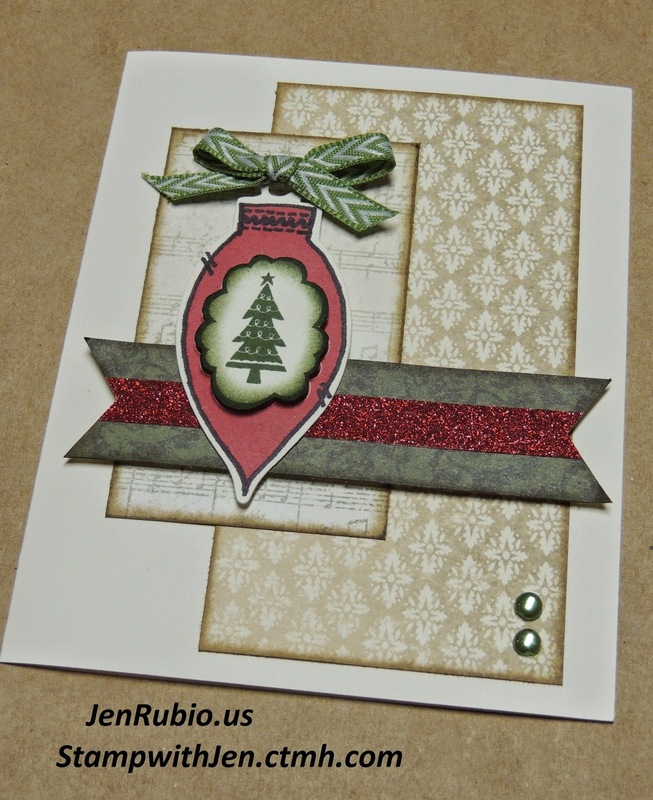 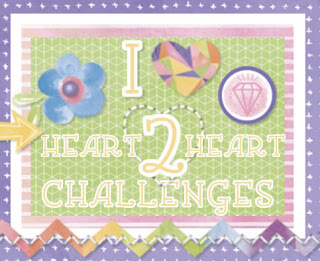 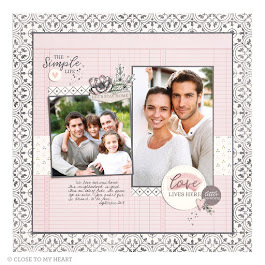 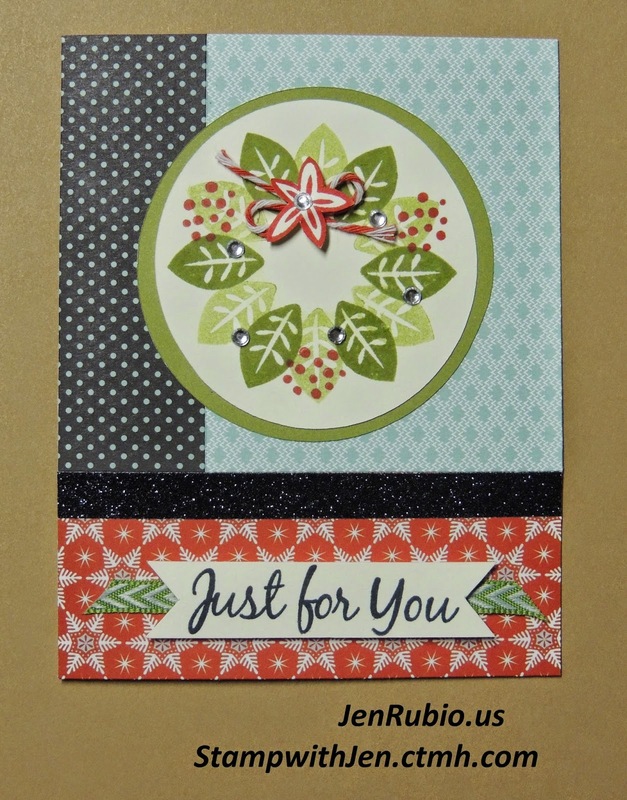 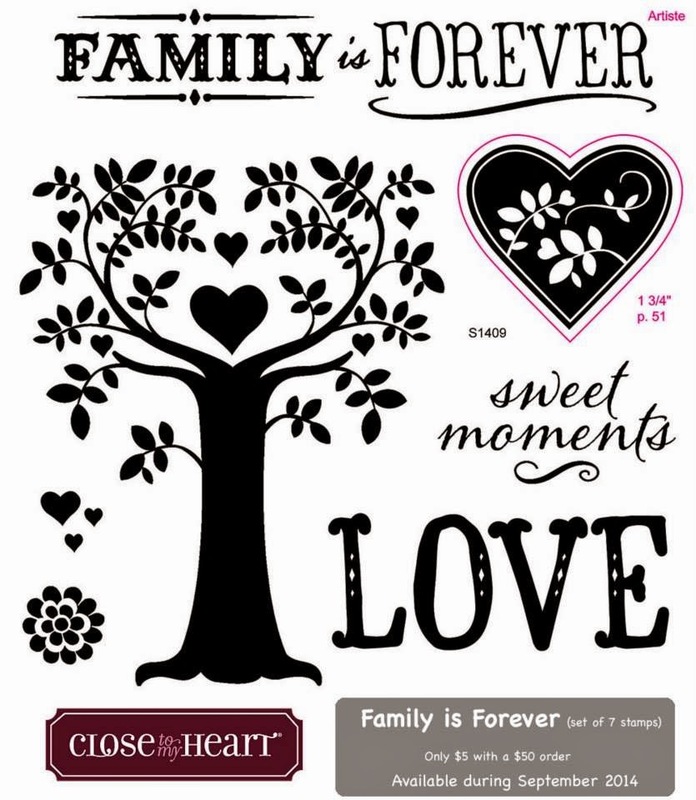 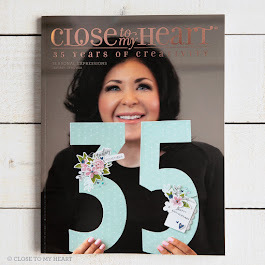 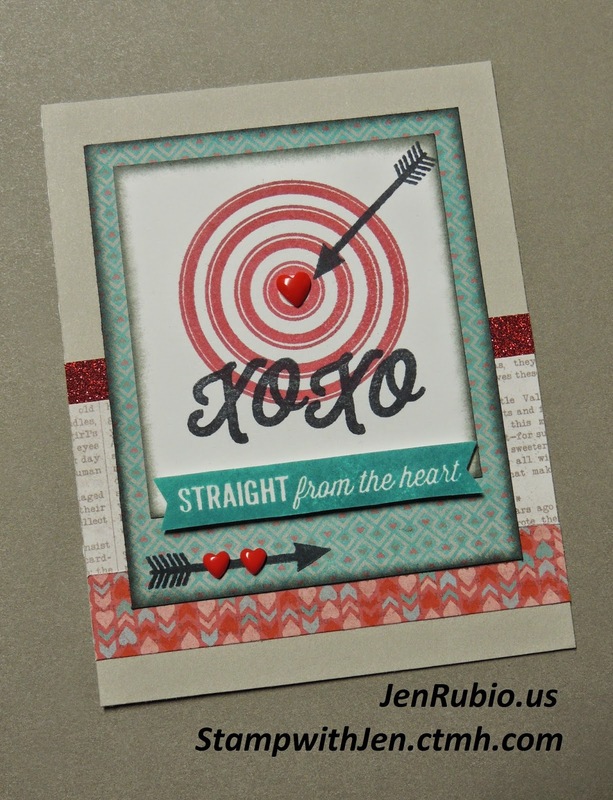 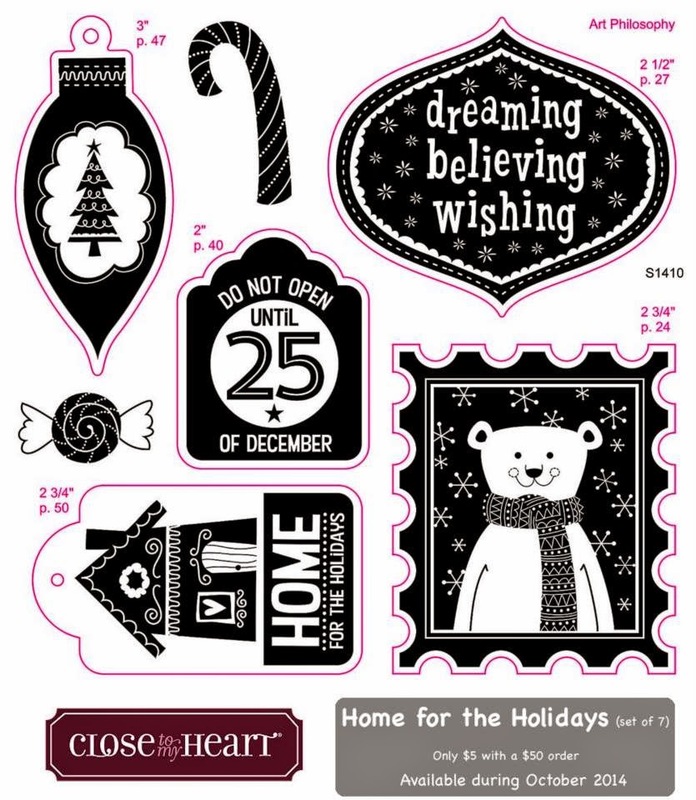 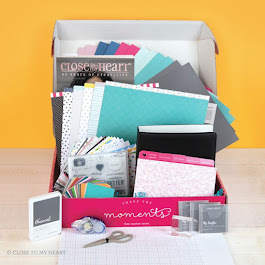 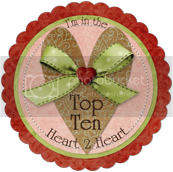 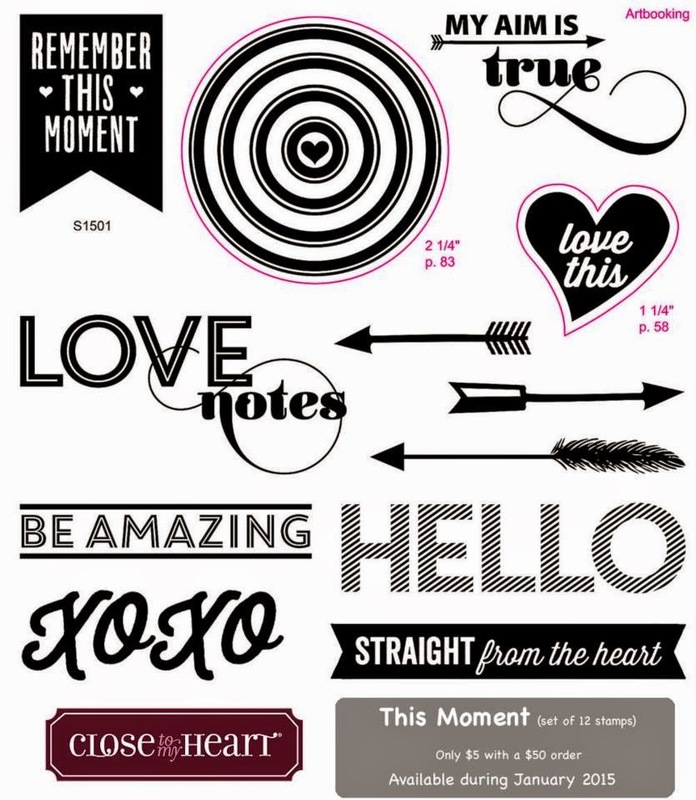 Card design is inspired by Make It From Your Heart, Volume 2 - Pattern 20 (p. 42). 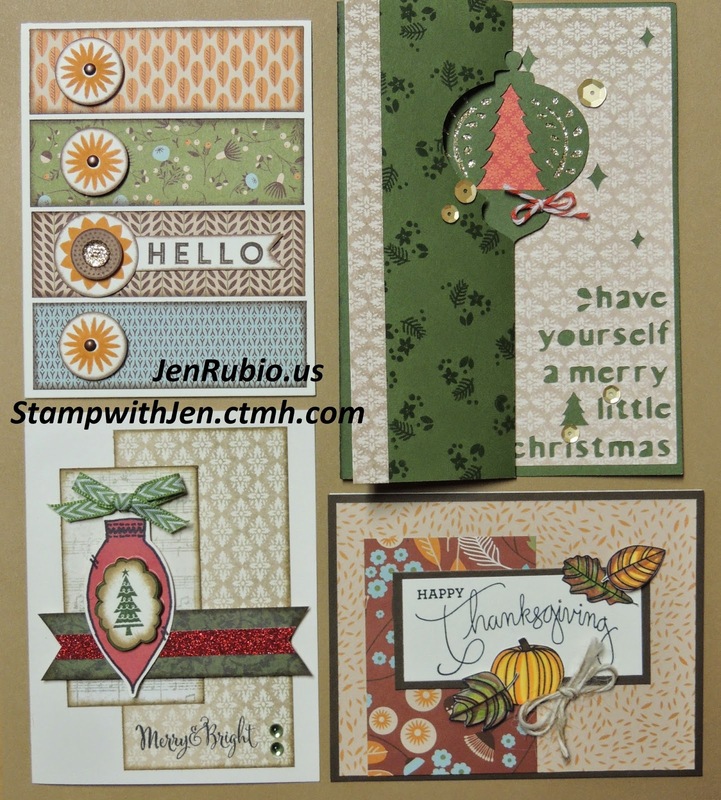 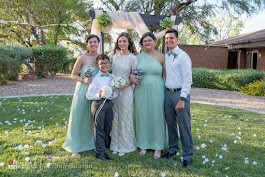 NEW ShinHan Twin Touch Markers (Clay, Mahogany, Peacock Green, and Turquoise Blue).